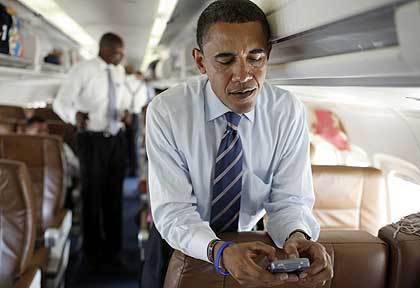 President Barack Obama is gearing up for the 2012 Election the digital way. His microsite dedicated to his 2012 campaign, barackobama.com, includes a variety of digital marketing tactics. The site leads with a video which is obviously hosted on YouTube. You can submit your email address to receive e-blasts, get text messages, or get connected via Facebook. You can volunteer, donate, check up on events, purchase Obama 2012 swag, and join groups dedicated to his campaign fundraising. At the time this post was written, Obama had accumulated over 19 million Facebook Fans and 7 million Twitter followers; so we’d say he is doing a pretty good job at being social. Obama has the right idea when it comes to digital marketing. Something we call “Web Herding” incorporates all of the concepts stated above, and even a little more.